FEATURED IN THE BIG OPEN HOUSE. 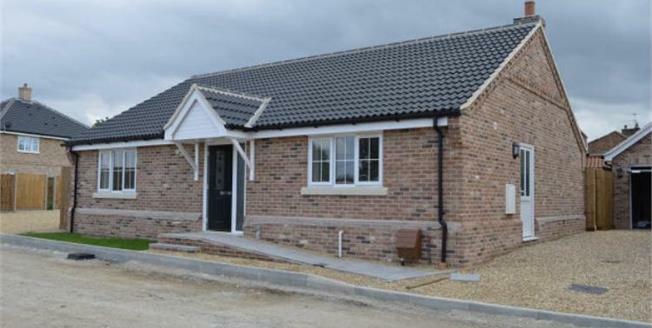 Abbotts are delighted to offer for sale a selection of 2/3 bedroom detached bungalows within easy reach of the local high street with its array of shops. The development has been built and designed by a local established family run company local to the area that pride themselves on building spacious and quality new homes. All the remaining homes have been fully finished including fully fitted kitchens with appliances and turfed gardens plus carpets so you really can buy this home and move straight in. Whether it be a spot of golf at Richmond Park or a drive to the Norfolk Broads for a day out living at Saffron close gives you the best of everything with local amenities on your doorstep and that village feel with the opportunity to take a drive for those longer family trips out. The site although nearly finished still has builders on site so all viewings must be made via our Watton office and accompanied so call today.